Apple Watch is one of the best wearables you can buy right now on the market. Apple has been improving its smartwatch lineup since release, adding tons of new things while revamping the existing ones. At Apple’s 2018 September event, the fourth-generation Apple Watch finally saw the light of day after months of leaks and speculation. The Apple Watch 4 comes with a slew of new features that have been demanded for years ranging from ECG, a bigger screen to a redesigned Digital Crown and fall detection. Apple Watch gets better and smarter every year with new features and new hardware. The current Apple Watch 4 features the S4 chip under the hood, allowing for a much-improved performance and better health features when compared to its predecessors. One of the best things when it comes to Apple devices lies in the App Store. And there is no exception to the Apple Watch lineup. Indeed, you can download and enjoy tons of apps on your Watch and all it takes is using a nearby iPhone. In this article, we made a list of the best apps for your Apple Watch. Note that some apps may not work on an older version of watchOS, so it’s a good idea to keep your device up-to-date. To update your Watch, open the Watch app on your iPhone, then tap the My Watch tab and hit General. Now just simply tap Software Update and install any available updates. The Apple Watch is now a useful wearable, rather than a luxury item on your wrist. Indeed, your Watch has become a reliable health and fitness device out there, allowing you to get a detailed picture of your health. The current Apple Watch 4 retains the best health features from its previous model while adding a slew of new things. If you are looking for an app that meets your running and cycling needs, then Strava should be your perfect choice. 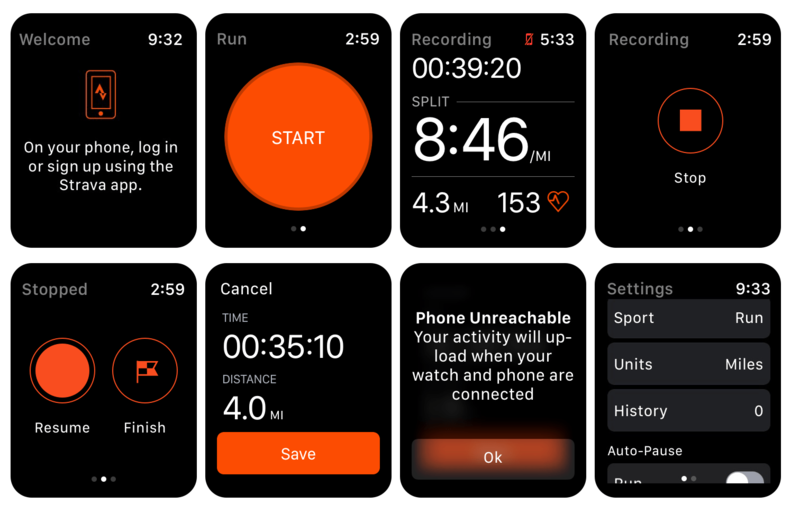 In reality, Strava has been around for years and gained its popularity among the Apple Watch community out there. Strava features a clean, stylish, intuitive user interface, which allows you to see all your workout stats. Besides, Strava automatically syncs your workouts to the cloud, so you can access them on your iPhone and iPad as well as keep track of your progress. Strava is now free to download on the App Store. However, there is a premium service for $5.99 per month that offers additional features like personalized coaching, exercise analysis, and live performance feedback. Apple and Nike have been in a long-term partnership. 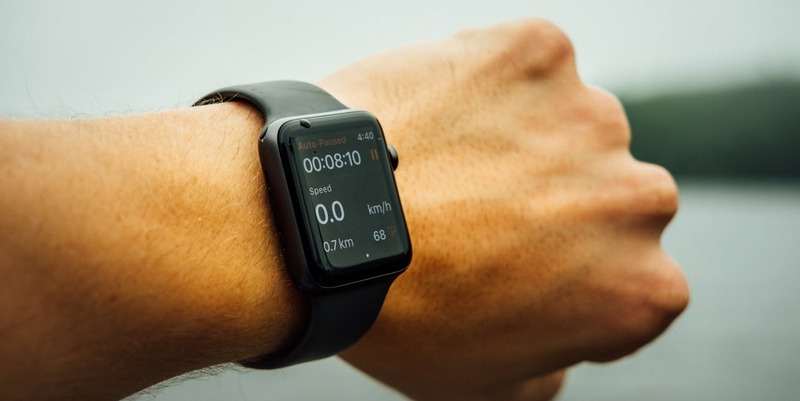 Last year, Nike announced that its Nike Run Club would be updated to fill the larger displays on the Apple Watch Series 4, thus allowing you to keep track of your running workouts. Basically, the app uses your Watch’s GPS tracking to record your workout sessions and your daily challenges. The best part is that you will get access to audio running workouts with Nike experts and coaches. Besides, you can challenge your friends and share your runs with others to keep you motivated. Nike Run Club now works best with a modern Apple Watch with GPS tracking and offers advanced features for your daily runs. 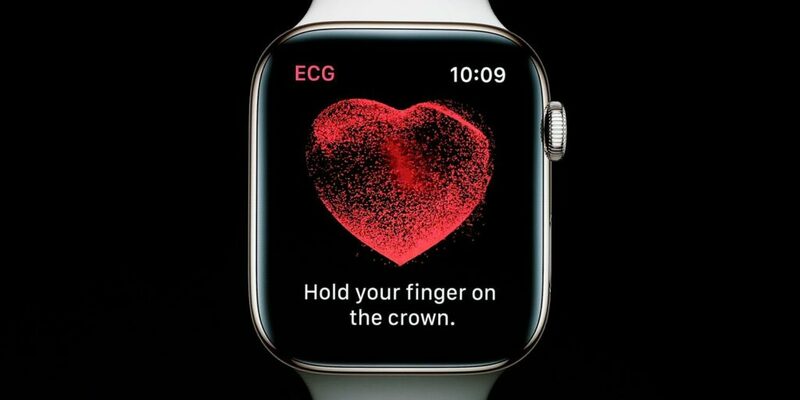 One of the biggest changes coming to the Apple Watch Series 4 lies in the ability to take an electrocardiogram (ECG). All you need to do is to put your finger on the Digital Crown of your Watch and the app analyzes the electrical impulses in your body. This allows it to detect any irregular heart rhythm that appears to be atrial fibrillation. In reality, the ECG app was not ready until the release of watchOS 5.1.2 software update. The app comes pre-installed on the Apple Watch Series 4, while older models get heart notifications. Apple is promising to release new updates to its ECG app to make it faster and smarter. Shazam is one of the best lyrics detectors for your Apple Watch. 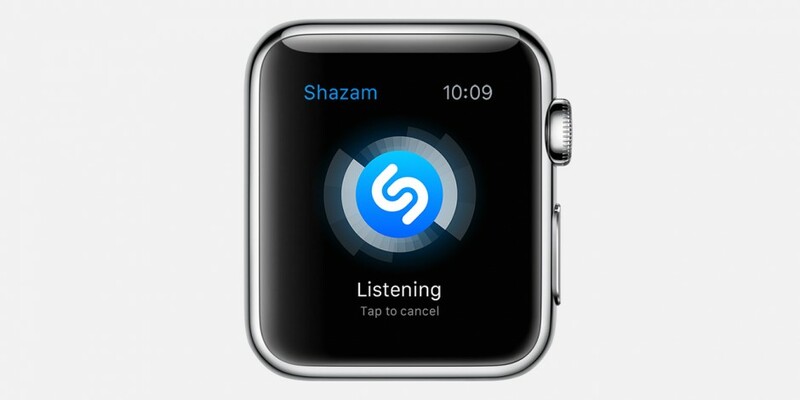 Shazam now supports the fourth generation Apple Watch, allowing you to quickly capture your music without the need for a nearby iPhone. All you need to do is to open the app on your Watch and it automatically detects music around you. Shazam supports watchOS 4 or newer, so make sure you keep your device up-to-date. The coolest part is that the app gets new updates on a regular basis with new features and changes. Therefore, it’s a good idea to update your app before going any further. The Apple Watch is not just about health and fitness as it is now a bigger deal than you think. With iHeartRadio, you can stream your music to your Watch so you can listen to them without the need for an iPhone. iHeartRadio also supports popular audio streams out there like FM or AM radio. 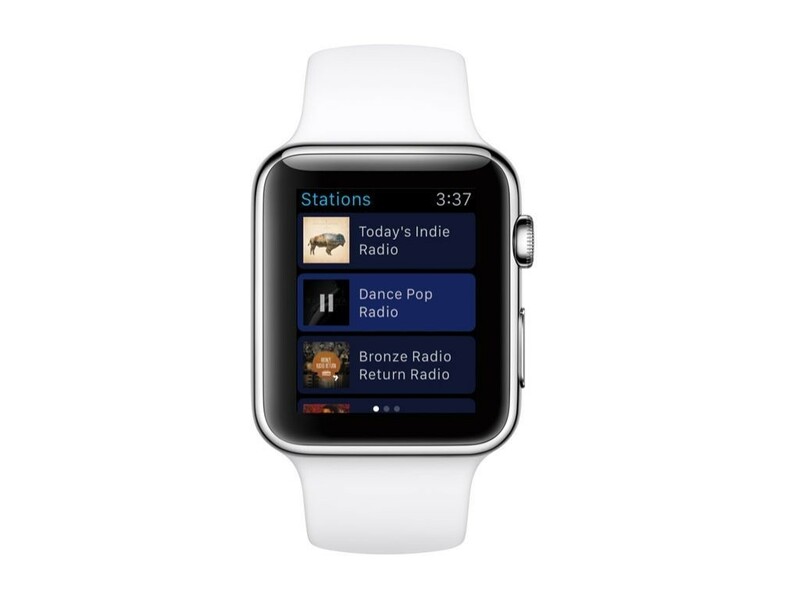 If you are looking for a radio app for your Apple Watch, then iHeartRadio should be your better choice. These are the best apps for your Apple Watch you need to check out. If you have got another app, then let us know in the comments below.